There are numerous reasons to invest in gold and silver: some do so for investment purposes, others as an inflation hedge. Indeed some do it to ensure their own survival. 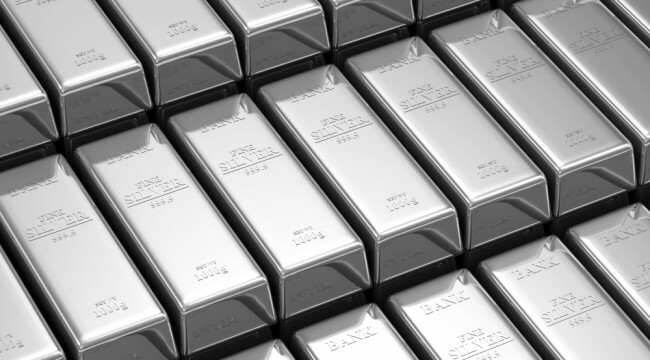 Investors tend to buy gold and silver as an inflation hedge or safehaven asset. 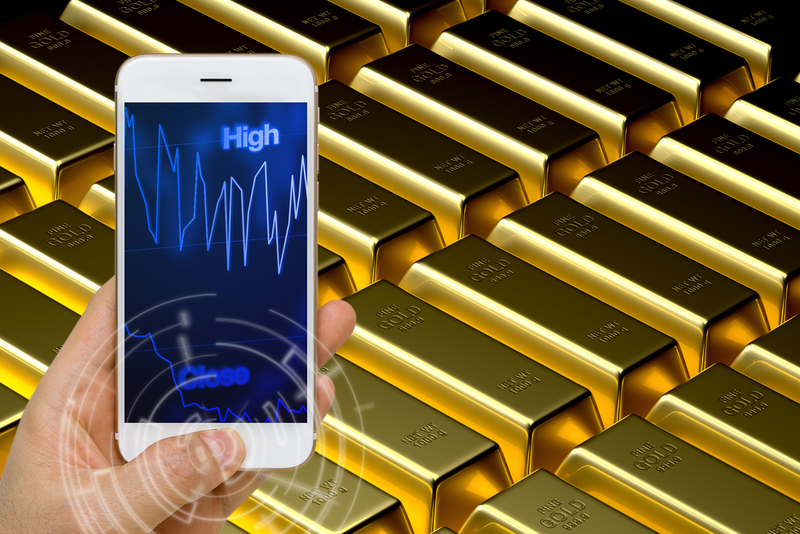 Precious metals have recently been joined, at least in the minds of some, by Bitcoin as such an asset. Some investors buy gold and silver because they like they like the supply and demand technicals of the precious metals. In 1998, for instance, the infamous U.S. investor Warren Buffett purchased 128 million ounces of silver for investment purposes. Some people – often called preppers or survivalists – buy gold and silver because they anticipate a coming systemic collapse (and sometimes of biblical proportions). 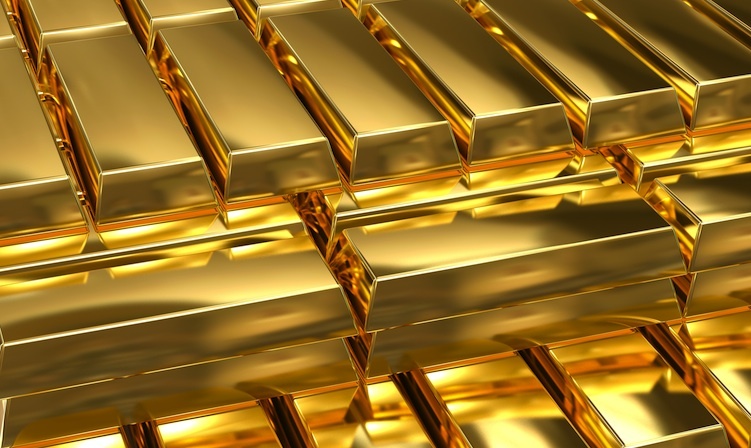 Geopolitical turmoil – like war – can prompt gold buying for all of the above reasons. No matter your reasons for buying gold and silver, you’ll want to do it safely. 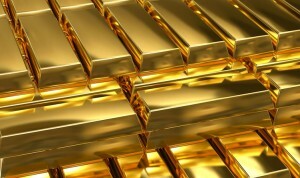 Believe it or not, some people buy gold and silver bullion without taking delivery of the metal. There’s no reason to buy gold and silver online and not take delivery. Once you take delivery, there are numerous ways to think about storing the metal, but it’s generally not advisable to do so with the same online store from which you purchased the gold and silver. If you want to buy as many coins for as little premium as possible, then its best to stick to privately minted rounds. But, gold and silver coins, as well as bars, also come with a relatively low profit margin when compared to numismatic or commemorative products. 90% silver coins represent US dimes, quarters and fifty cent pieces that were minted pre-1964, and thus are composed 90% silver. Intriguing gold pieces include South Africa’s Krugerrand (the first gold bullion coin minted by a government), Austrian 100 Corona piece and Mexican 50 Peso 1.2 ounce gold coin. These gold coins register at 90% purity. There are 24k gold coins on the market – such as the Canadian Maple Leaf and the Austrian Philharmonic – but due to gold’s soft nature these are known to scratch easily. 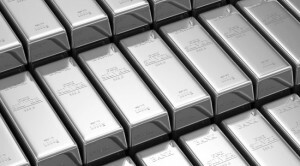 If you are only purchasing a smaller amount of precious metals, many experts suggest silver bullion (which is sometimes referred to as the ‘devil’s metal’) is a good place to start, citing its lower cost per ounce compared to the yellow metal. Further, make sure you use a reputable online service by reading online reviews. There are also money laws that you might want to be aware of. Cash purchases over $10,000 require IRS form 8300 to be filled out in general, including gold and silver purchases. Furthermore, a series of such purchases could also be seen as ‘structuring’ and carry legal baggage. When you sell the gold and silver, dealers only need to report sales of 25 or more Krugerrands, Maple Leaves, Mexican Onzas, $5,000 pre-1964 face value, kilo gold bars, 100 oz gold bars, and 1,000 silver bars. Smaller lots than these do not need to be reported. Buying gold and silver online, of course, is not totally necessary, as perhaps there is a reputable gold and silver dealer in your town or city who runs a formidable coin shop. Precious metals can be an important vehicle for diversification of a portfolio. The better educated the buyer is, the more likely they are to get more gold and silver for their money. The Compare Silver Prices comparison tool, which compares the most reputable and cost-effective online dealers in real-time, can make this process that much easier.